Continue reading "ArtisTTable June/July 2017 Newsletter"
Continue reading "Living the Artist’s Life: Personal Art Retreat with Tali Farchi"
Ilana Weiler to lead workshop at Montagnes du Morvan Retreat. Continue reading "Ilana Weiler to lead workshop at Montagnes du Morvan Retreat." 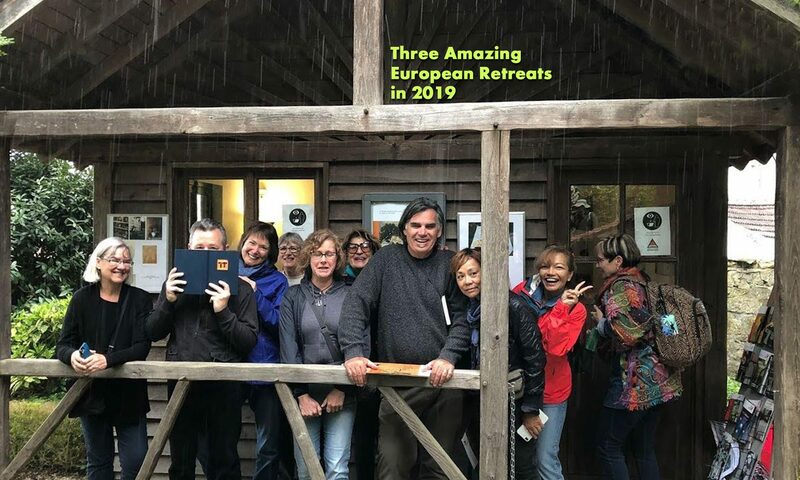 Continue reading "Yael van der Wouden to present Writing for Artists Workshop at ArtisTTable Art Retreat in Olst, The Netherlands"
After Van Gogh Retreat was Amazing! Retreat in Neot Semadar, Israel – A real success!